Grocery shopping will always be a part of life. Freshop makes it easier for customers to shop, while you focus on strengthening relationships, increasing cart size, and promoting priority items. Our team has spent many years working with and learning from some of the most innovative supermarkets, studying the best ways to engage and aid customers. Each feature was built based on our collective experiences. We offer a full product catalog tailored to each individual store that employs user-friendly categorization and tagging to organize and simplify their online experience. All website information can be updated on your own schedule–you’re in charge of your own catalog. If there’s a sale, you can update a group of prices quickly so your customers are always getting the best deal; we also support TPRs and circular pricing. Customers will also enjoy shopping at your store thanks to walk paths that can tell them the most efficient way to get to their list items. We gather product information and images from reliable sources including Gladson, ItemMaster, Kwikee, wholesalers and manufacturers to provide top-quality listings. 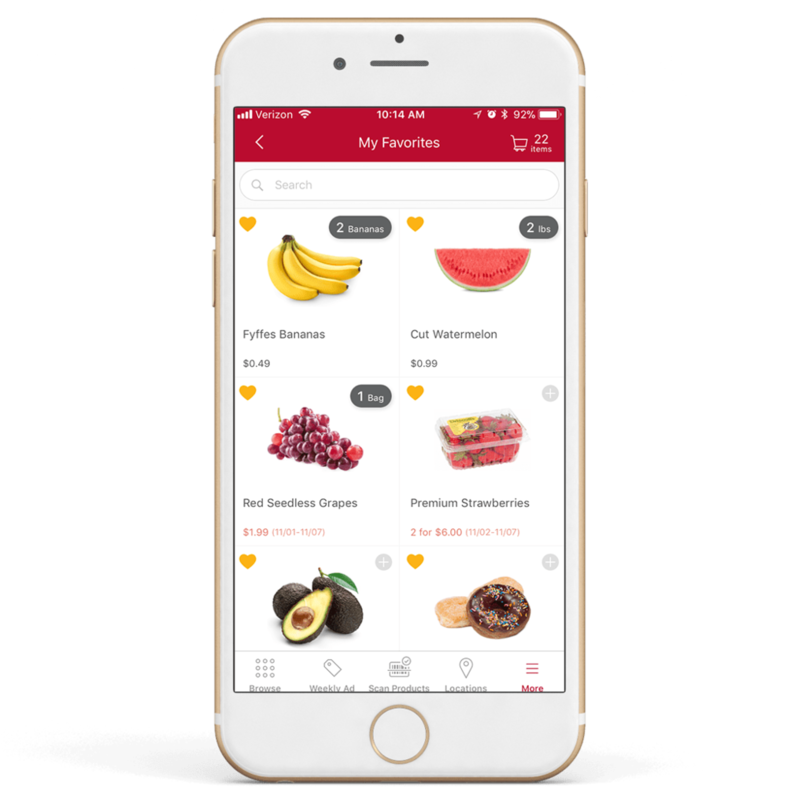 Nutrition information, ingredients, descriptions, shopper-friendly titles and categories are all accessible through Freshop. Our in-house food photographers can help shoot and edit any items unique to your store–store brands, local produce, and prepared foods like cakes and catering trays. We’ll go onsite to your store to capture your unique product line, then edit pictures down to fit the white background format of your catalog. Stores may opt-in to have CPG’s feature products on the product catalog. Shoppers who add the item to their list or click to view the item generate revenue for the store ($.25-$.50 is typical). This may be integrated with Digital Coupons and other offers. People who bought this bought that, related items, and/or related items on sale. Viewing Cheerios presents store-brand equivalent product. Viewing store brand equivalent does NOT show Cheerios. Keep your customers updated on sales and feature special products with tailored clickable circular ads. 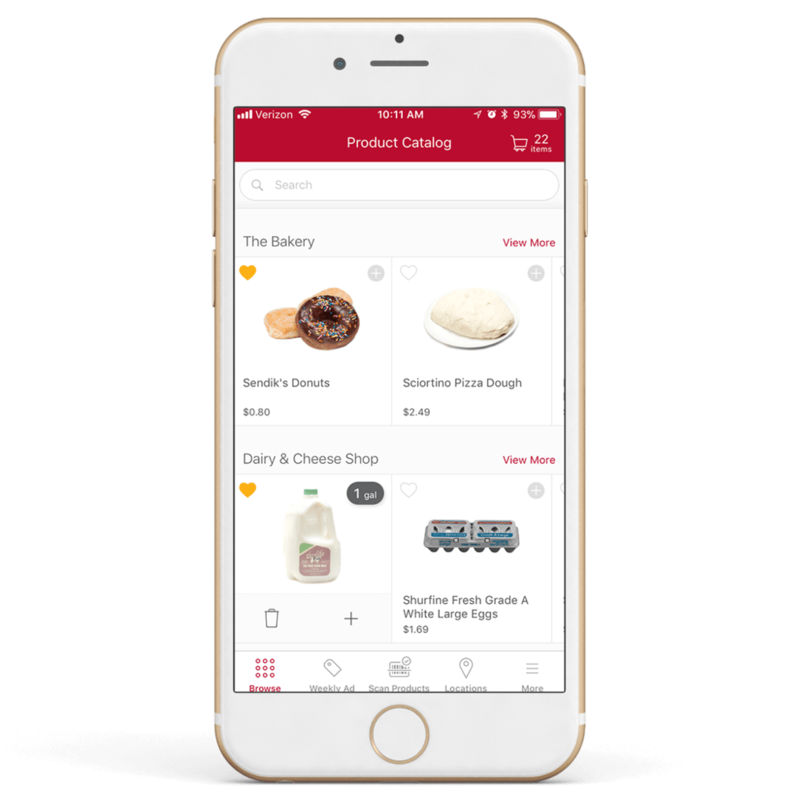 These can be individualized per store and personalized based on a customer’s purchase history–digital coupons and updates can be printed and shared or emailed directly in a mobile-friendly, grid format. Freshop also supports UPC level recognition: if a customer clicks on an ad featuring “Assorted Coke 2 liters, 2/$2,” they are linked to a list of all sale-eligible Coke products. 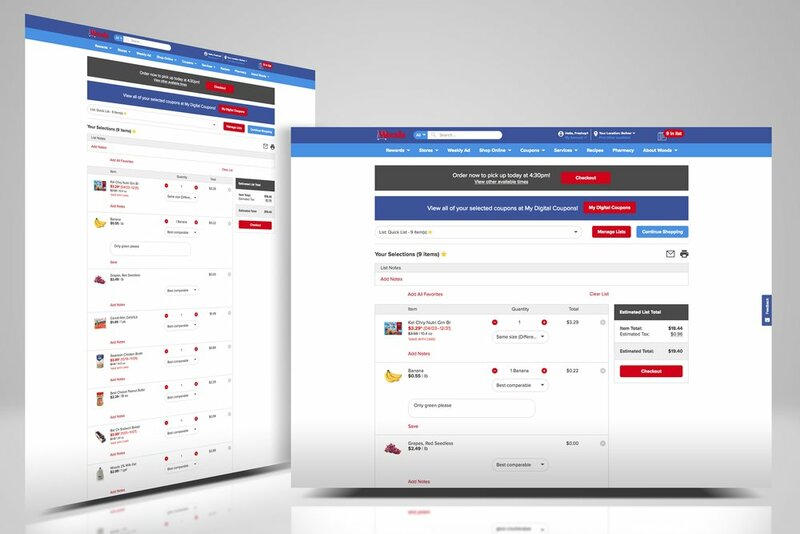 Our platform empowers you to gather sales information from the POS to personalize list-building and eCommerce experiences and harness data to better understand your shoppers. Give your customers the ability to curate their shopping list on your website. Even if your store does not offer eCommerce, shoppers can check items off their list when self-shopping to keep themselves organized. Multiple lists can be saved and shared, and activated for checkout at eCommerce stores. Customers can also add notes to their eCommerce list items, like specifying where substitutions are acceptable. 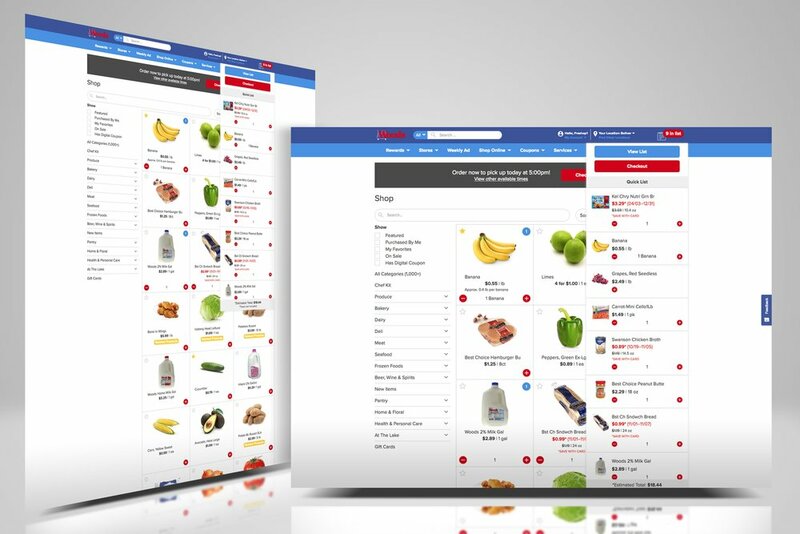 Because shopping lists are such a critical part of shopping, Freshop considers industry standards alongside customer purchase information to aid in list building to streamline the entire process. Pickup (“click and collect”) allows shoppers to order and then pick up their order in-store within a specific, convenient window. 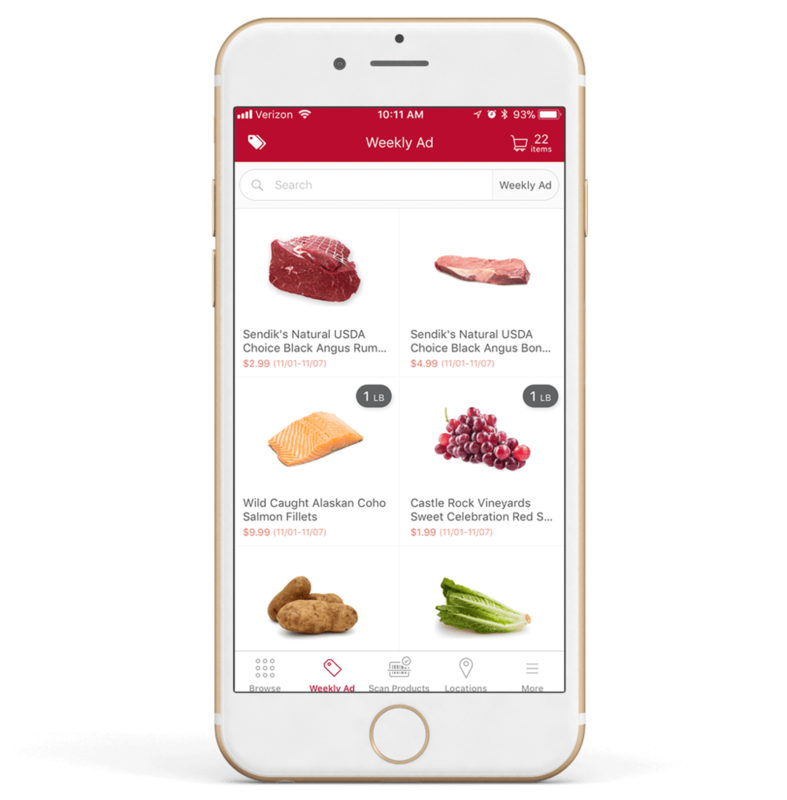 Delivery allows shoppers to order groceries to be delivered to a specific address within a specific time window. Deliveries may be limited to certain zips or locations decided by individual stores, allowing more efficient driver management. Drop-Off allows shoppers to order and have their groceries brought to a central location. This practice is typically used to deliver on a more limited schedule to dense locations like corporate offices, dorms, assisted living facilities and condos, allowing stores to offer a delivery-like service without having a driver taking single orders all day. 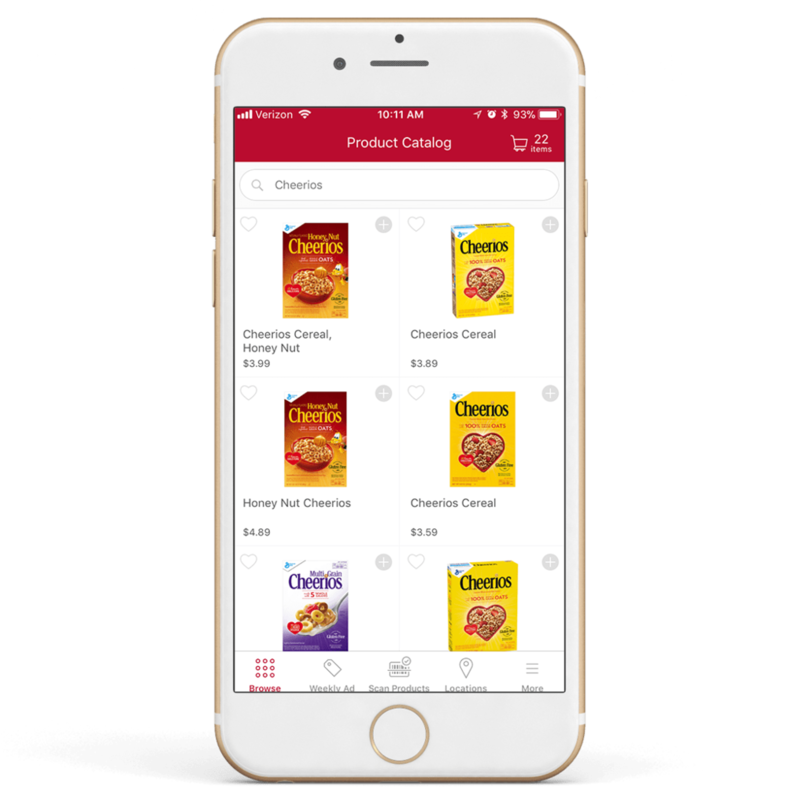 Direct to Home allows shoppers to order from a non-perishable catalog. Each service type may have it’s own rules for each store. Most items are considered “regular” products and may be ordered using basic checkout rules. Quick Orders like subs, deli, etc. may have different rules like shorter lead times. Catering, bakery, and floral may require longer lead times and offer additional product options including price modifications like “add filling to cake, +$8.00”. 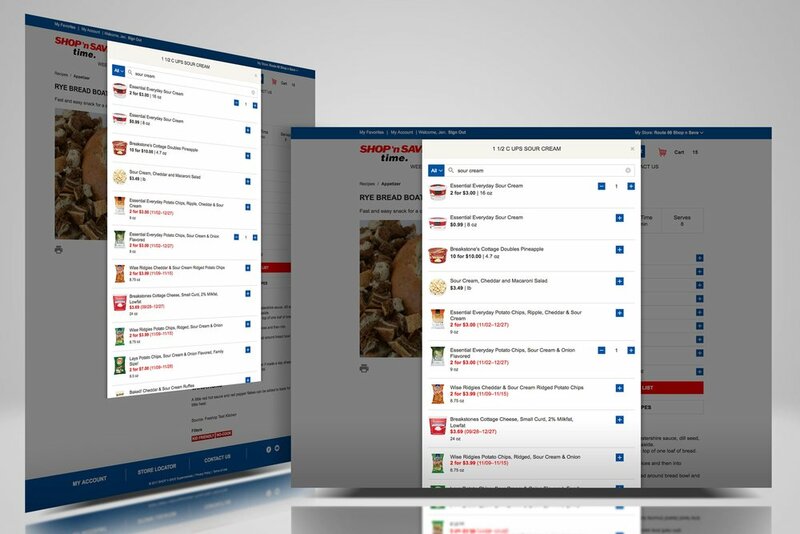 Feature full recipes on your site from Freshop, wholesalers or even your own recipes. Shoppers can plan their meals and add single or all items directly to their list or cart. Each recipe includes a title, prep time, cook time, total time, servings, ingredients, full instructions, chef’s tips, and more. All Freshop recipes come with high-quality images for your use. Staple items like salt and pepper can be excluded from automatically adding to lists, prompting the customer to choose whether they want to add them individually instead. Shoppers may use the camera to scan barcodes to add to their list or check items off their list while shopping in the store. The Department of Justice (DOJ) has made clear that it interprets the ADA as applicable to websites, and issued an Advanced Notice of Proposed Rule making that would amend the language of the ADA to explicitly prohibit discrimination with respect to websites. While there are no specific regulations covering specific ADA compliance for websites, Freshop strives to follow the Web Content Accessibility Guidelines (WGAC 2.0). Customer accounts may be standalone or integrated with loyalty platforms; this allows shoppers to save lists to their profile and easily reorder past products. Any changes to their account will update other integrated systems, including email systems. The PCI standard was created to increase controls around cardholder data to reduce credit card fraud. Achieving and maintaining PCI compliance is the ongoing process Freshop undertakes to ensure your customer’s information is safe and secure. All Credit Card payments to Freshop sites are processed using the store’s Merchant Account (typically via First Data, WorldPay, Stripe, PayPal & Vantiv) and Freshop does not touch or have access to funds or shopper credit card information. Freshop integrates everything imaginable, powering the entire digital experience for shoppers. This allows a single login for shoppers connecting to the site, loyalty platform and other systems. Search Engine Optimization (SEO) is the process of making a website visible in a web search engine’s unpaid results—often referred to as “natural”, “organic”, or “earned” results. All Freshop sites are implemented to maximize SEO for all content, including the product catalog and product details. All Freshop sites are built using responsive design principles, allowing the site to be optimized to each visitor’s preferred device and browser.